Düsseldorf, 21 June 2017: METRO GROUP partners with Planday, the leading European employee scheduling and workforce management solution provider. 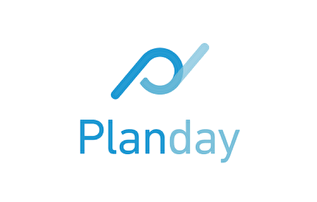 METRO has committed to acquire a minority stake in Planday, a workforce management solution provider that enables business owners to take employee scheduling from pen and paper to a streamlined, digital process — saving managers significant time and resources. With this partnership, METRO is further expanding its ability to digitally transform the hospitality sector through carefully selected investments into best-in-class digital solution providers. 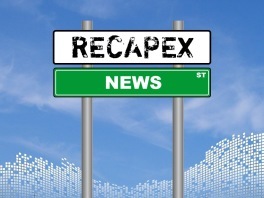 As part of this transaction, RECAPEX will sell its shares in the company. Planday CEO, Christian Bröndum says: "The RECAPEX team showed a lot of trust in us in the early days and did provide a very hands-on support, both in terms of finding people and broker introductions to key partners. Great help for us as part of our internationalisation plan". For the full press release, click on this link.